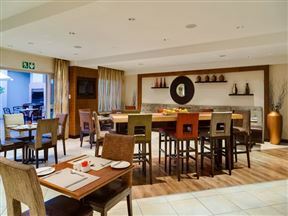 The Orange Apple Guest Lodge, Upington Best Price Promise! Come and enjoy the luxurious facilities at the Allianto Bougain Villa and relax in one of our three elegant en-suite bedrooms. 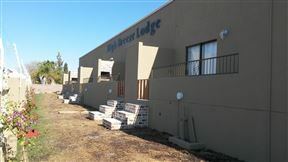 Browns Manor, Upington Best Price Promise! 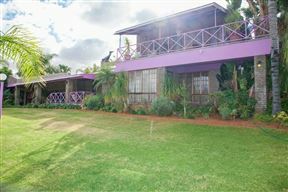 Browns Manor Guesthouse in Upington is an approved member of SATSA/South African Tourism Services Association and proud of it. SATSA approval gives you the guest peace of mind regarding facilities, services, quality etc. 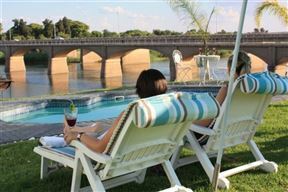 Enjoy the tranquility of the Orange River Valley at Browns Manor. Come and enjoy the sweet seclusion and relaxing atmosphere found at the Fish Eagles Nest. 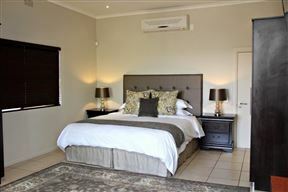 Villa Borghesi, Upington Best Price Promise! 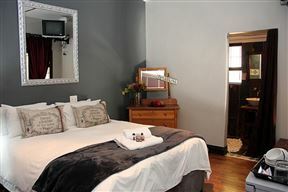 Oppi-Oewer Bed and Breakfast is a peaceful oasis on the banks of the majestic Orange River in Upington. 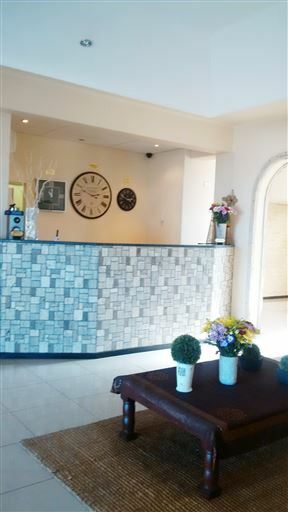 The guest house has four rooms and can sleep a total of eight guests. 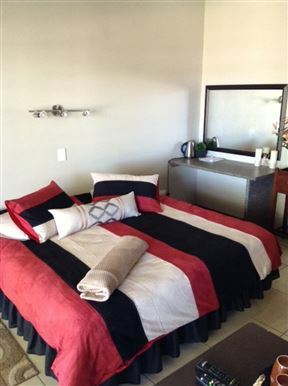 Both our establishments offer luxury en suite units with private entrance, safe parking facilities, DSTV, swimming pool and braai-area. 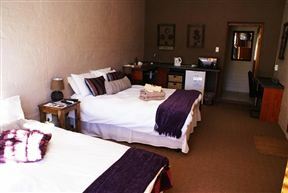 Entering Upington from Keimoes on the N14, High Breeze Lodge will be your first stop for luxurious accommodation.